Basically a DX Cluster is a sort of chat room, or BBS into which amateur DX hunters can post about DX either worked or simply heard. Many DXers monitors web DX clusters just to learn what’s on the air in that particular moment, but many others use the cluster like as a watchdog, to get alarmed when a particular station get spotted on the air. Here comes the utility to have an always-on PC application that can monitor spots continuously and promptly alert the operator as it happens, by applying filters and rules to address a particular condition. 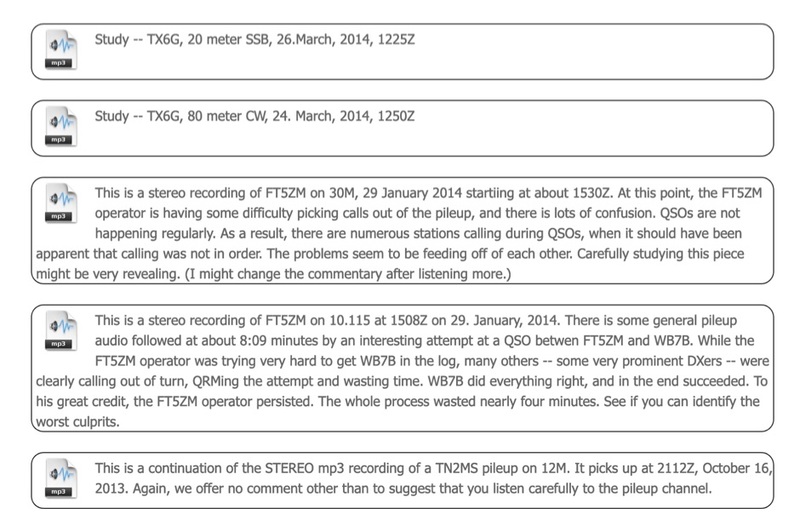 So it’s possible to get a notification when someone from ZD7 is on 20m CW. Where the Internet is available, these DX Cluster clients can connect using the telnet protocol to DX Cluster servers, but many of them can even connect via serial port to a TNC connected to the packet radio network; there where originally everything started. 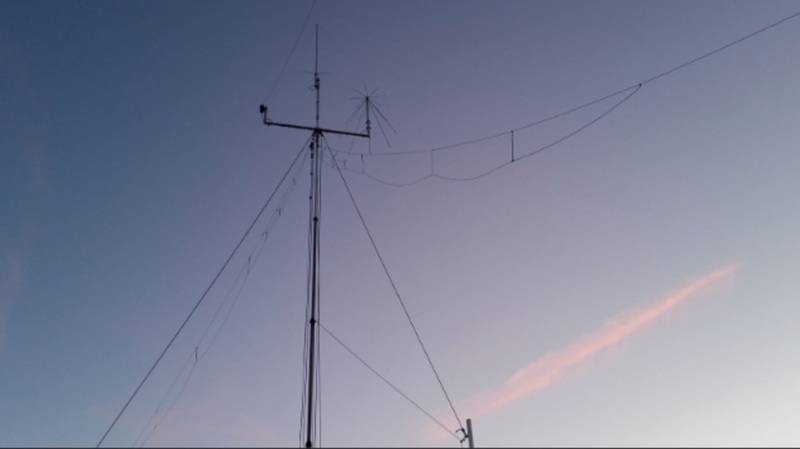 Nowadays that radio interfacing is even possible, it become convenient to the operator to connect the DX cluster client directly to the radio, allowing to jump into the spotted frequency with a simple click. There are several DX Cluster Clients that run on MS Windows, we selected here the top seven free programs, but you may be interested also in checking out the full list of DX Cluster Clients that includes additional freeware and even shareware DX Clients that require registration and payment. 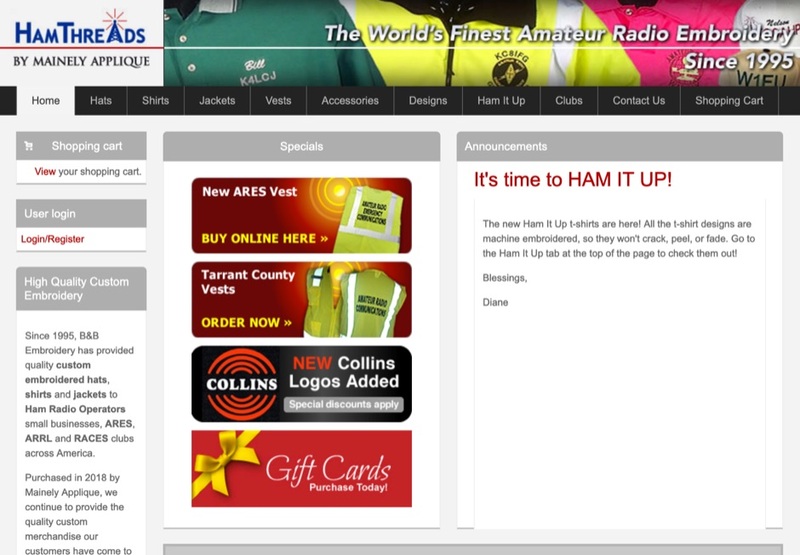 RXCLUS is a free windows amateur radio software especially designed for the DX'ers and SWL's wanting to receive the informations transmitted by packet radio on the DX-cluster system. It supports also telnet protocol. 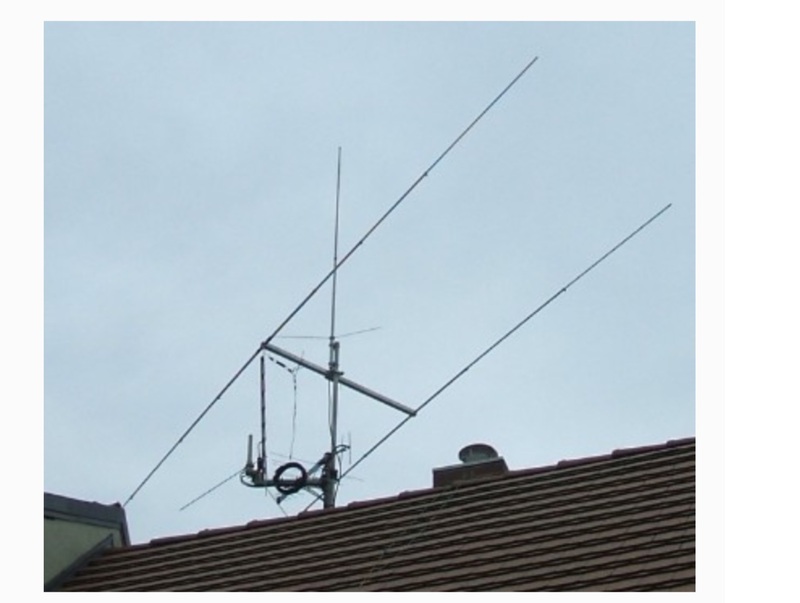 A free application that captures DX and WWV spots from up to 5 internet clusters and a local packet cluster. DX Spots are merged and stored in a Spot Database on your PC, enabling you to monitor, sort, and filter them in real time; known LotW participants are highlighted, as are needed stations. WWV spots are plotted to show SFI, A, and K over the last solar revolution. 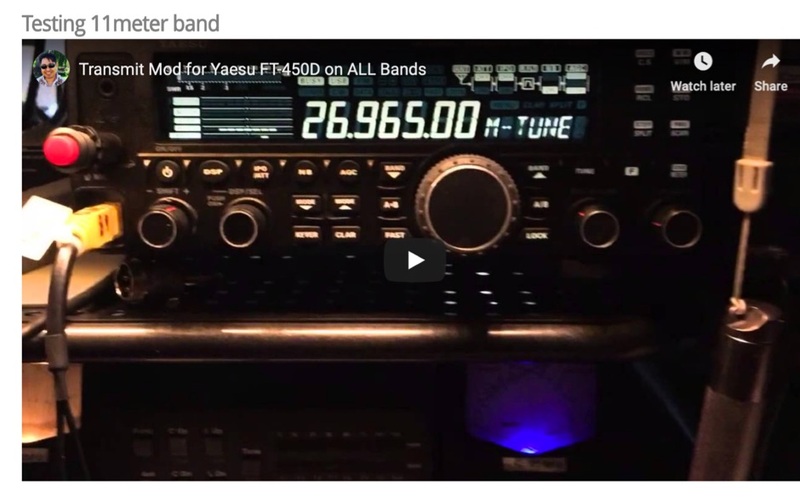 DX-Fighter is a ham radio program for DX cluster spot reception. Connect to any DX cluster server and Telnet server. DX Fighter is the first program to receive the DX Cluster with an embedded web browser that allows browsing on any website also integrates the functions of research on search engines or databases such as QRZ.com. Ham Radio DX Cluster Client by VE7CC runs under windows. CCUSer is a free full featured Telnet and TNC program for use with CC Cluster , AR Cluster , DX Spider , CLX, DxNet, or WinCluster Nodes. Check our list of DX Cluster applications for other operative systems and mobile devices.